This story revolves around a therapist, who soon finds out that she and one of her patients are involved with the same man, who might be a murderer. Brosnan has outstandingly played the role of a seductive and mysterious professor, keeping you guessing until the very end. Originally produced by CBS Network, this movie was later re-released on DVD with expanded steamy scenes with PG-13 ratings, titled Raw Heat. In this movie, Brosnan plays the role of a tough and rough debt collector, Taffin. When the cutthroat developers decide to build a chemical plant in a small Irish town and are willing to go to any extent if anyone comes their way, the citizens of the town hires Taffin to help them with the battle against the hired thugs and corporate goons. 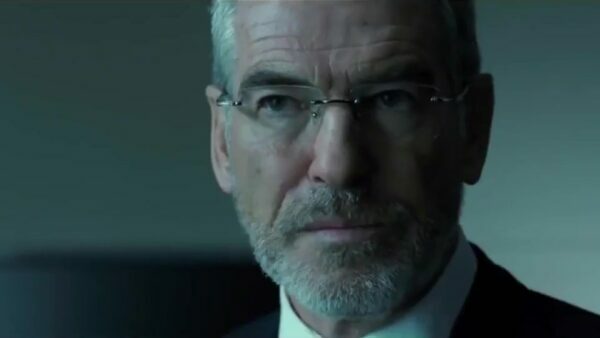 Brosnan has again given one of his finest performances and looks completely believable at ease playing a badass martial arts expert-debt collector who is helping the people. His performance is certainly the highlight of the movie. This thriller spy action movie is based on Bill Granger’s novel There Are No Spies, the seventh installment in the series which was published in 1987. This is the movie in which Brosnan successfully managed to put his Bond persona to bed as he effortlessly slipped into the role of an ex-CIA agent coming back from retirement for a personal mission. This movie was a box office success and grossed $7.9 million in the opening weekend ranking 9th at the box office. This movie is set in 1940’s and revolves around an adulterous man who is plotting to kill his wife instead of divorcing her. This is a thrilling movie which will keep you on the edge of your seat. The entire cast acted splendidly and the chemistry between Brosnan and Cooper as best friends was a fascinating one which was unlike any other you would witness in the movies. 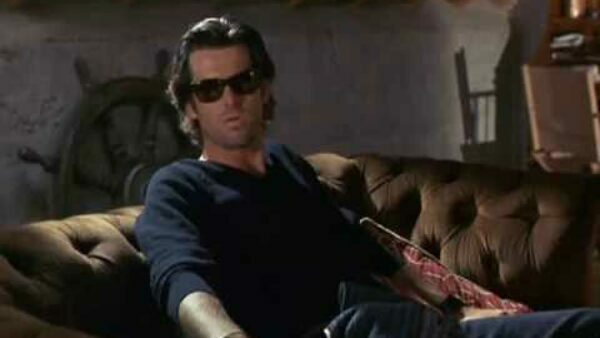 Brosnan shines with his sensitive yet suave demeanor. 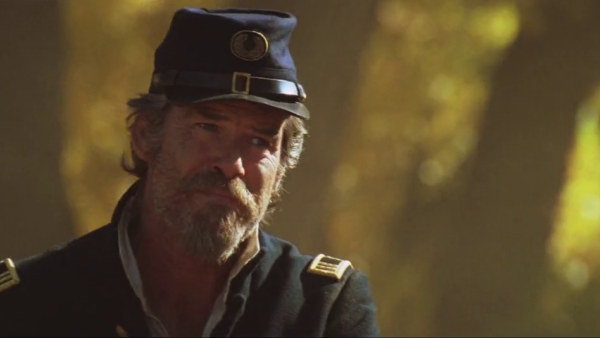 The story is set right after the Civil War around a colonel who is hunting down a man who he has had a grudge against for a long time. The casting of Brosnan and Liam Neeson might seem unusual but their presence certainly enhanced the overall impact of the movie. 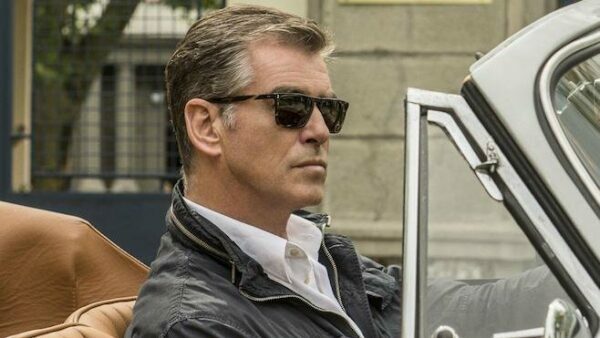 Brosnan again proves that he is a diverse actor and can give a brilliant performance no matter what the role is. This one is certainly a completely different role than what he has performed before. This movie was initially premiered at Toronto International Film Festival 2006 and then released in theater in 2007, earning about $418,296. It later went on to gross $1,220,058 worldwide. This movie is based on Stephen Leather’s novel The Chinaman which was published in 1992. The story is revolved around a businessman who is seeking justice for his daughter who was killed in a terrorist attack. This movie earned $145 million and received mixed review but the performances of Jackie Chan and Brosnan were highly praised by the critics. 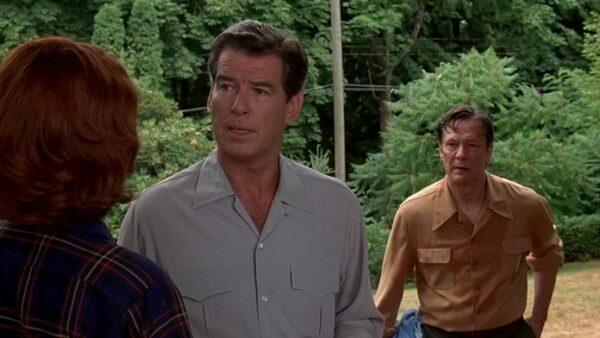 Brosnan is the one who stole the movie by giving one of his finest performances. Undoubtedly, this is one of his best roles he has ever played till date. He is remarkable and realistic in his portrayal of an Irish political leader. This fast-paced, tensed and suspenseful thriller narrates a captivating story a kidnapped girl whose parents have to go through daunting tasks carefully designed by the kidnapper to determine to what extent would parents go to in order to save their child. 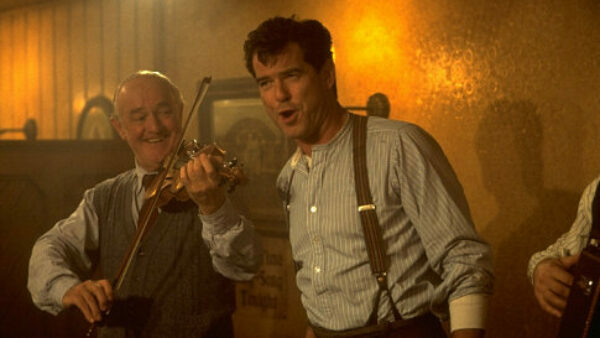 Brosnan plays an anti-Bond in this movie. He is composed, cool and downright evil which is a perfect contrast to the desperate parents. With this movie as well, Brosnan proves that he is much more than his 007 roles. This movie is loosely based on the true events of Desmond Doyle and his fight to reunite with his children in the Irish courts. 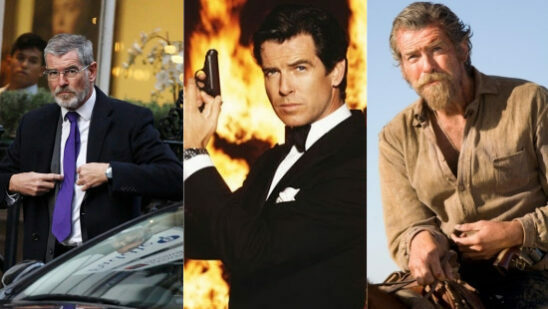 With years of playing a ladies man and a spy who saves the world, Brosnan portrays a completely opposite role of a heavy drinking and uncultured father whose children are taken away from him after his wife suddenly abandons them. Brosnan played this role with such dedication and delicacy that you would easily forget that he ever played the role of Bond. This was an outstanding opportunity for him to prove his acting skills and he successfully managed to wow the audience.